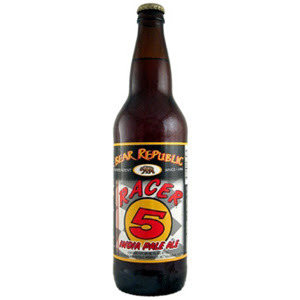 Started off with a crisp Racer 5 IPA from Bear Republic (CA). A nice example of an American Imperial Pale Ale, 7% abv, floral and grapefruit tartness, and very thrist quenching. For me, IPA’s just go well anytime of the year and my favorite style of beer. The heavy use of Chinook and Cascade hops give the beer a nice pop, and slightly bitter aftertaste, that makes you want to take another sip. 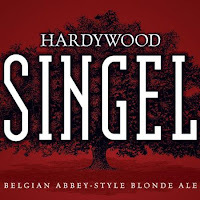 Next up, a new local standard in town, Hardywood Park’s Singel, blonde Belgian ale. Smooth as silk, and full of flavor, and not too strong that you couldn’t get comfortable with a few of these (6.2% abv). I’ve picked up this one in 22oz and filled up my growler, but this time it was poured from the tap. Some beers seem to taste different when you have it fresh from keg vs from a bottle, but obviously this one didn’t have to travel far, being a Richmond VA based brewery, the taste is consistent. 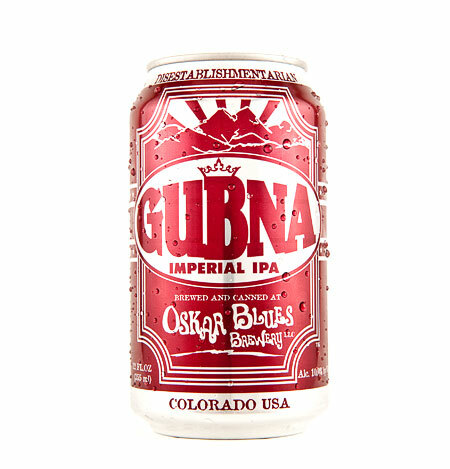 Finishing off the evening strong, we split a Oscar Blues Gubna Imperial IPA (CO). As advertised, it’s like a hop grenade in a can. 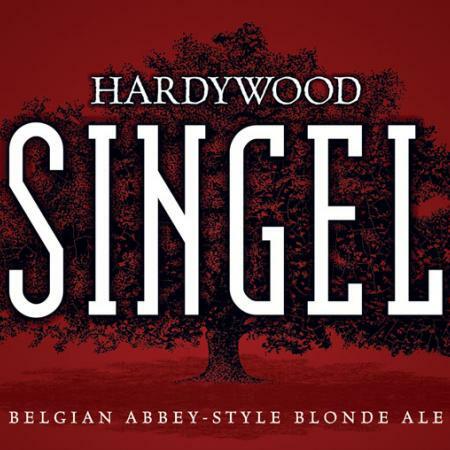 10% abv and 100 IBU (international bittering units), this beer is strong, but well balanced. 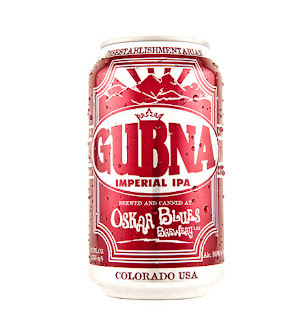 Taste is very clean and like all Oscar Blues brews, comes in a convenient travel ready aluminum can. A great beer to haul to the top of a mountain and enjoy with company.